Green Guerillas is dedicated to helping community gardeners sustain vital grassroots groups and cultivate healthy community gardens through plant giveaways, coalition-building activities, harvest campaigns, fundraising assistance, and youth engagement programs such as the Youth Farm and the Youth Tillers Program. The non-profit organization started in 1973 when members banded together to take on urban decay in the Lower East Side. One way to achieve this was to throw "seed green-aids" over the fences of vacant lots to get colorful flowers growing. The group also added flower boxes to the ledges of abandoned buildings and planted sunflower seeds in center meridians. 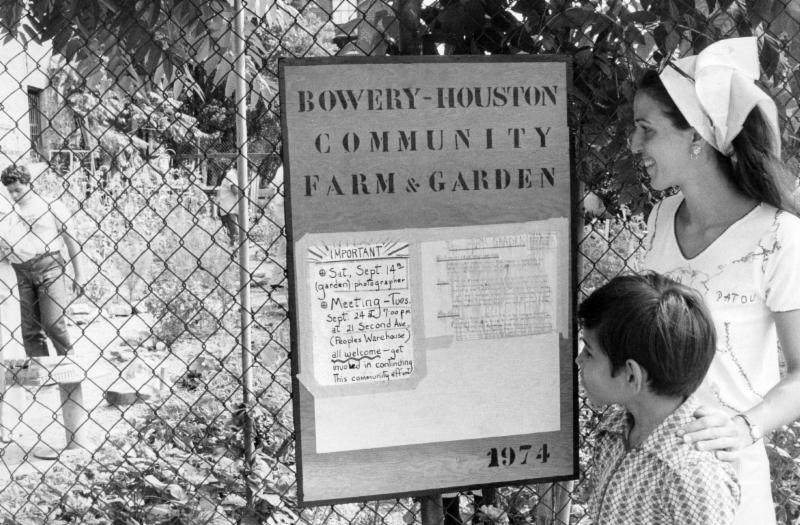 Their first garden, the Bowery Houston Community Farm and Garden, helped them rally people to use community gardening as a tool to reclaim urban land, stabilize city blocks, and get people working together to solve problems in neighborhoods throughout New York City. Green Guerillas' 2016 annual meeting is scheduled for Wednesday, November 30th at 6pm, which the public is welcome to attend. Those in attendance will learn of their plans for 2017 and discuss how NYC's community gardening movement can connect with other environmental and social justice movements nationwide. 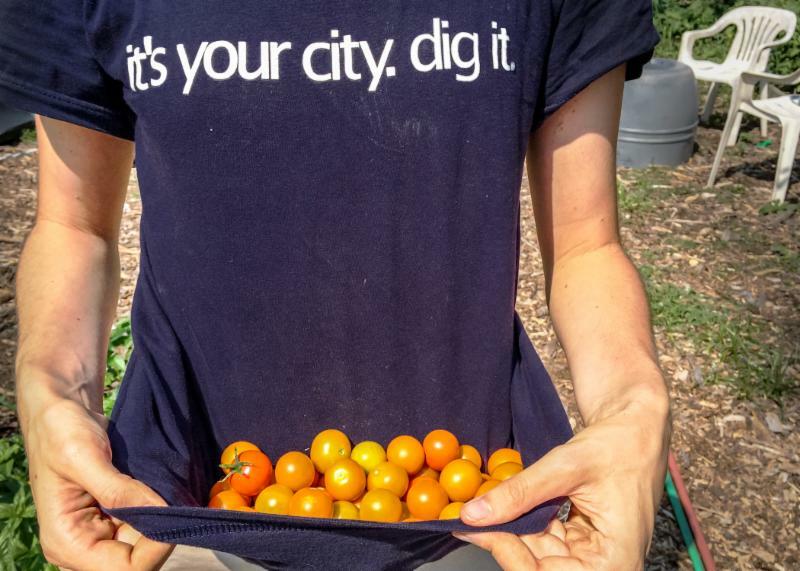 Today, due to successes of community garden leaders, Green Guerillas, and other greening groups, more than 600 community gardens are sustained in New York City to connect city kids and adults to the earth and allow them to grow food for their families and neighbors. NPC has been pleased to be the Manhattan base for Green Guerillas since 2005, with their use of our meeting rooms and offices. For the full list of groups that have used our meeting rooms, please visit our website.